ONE OF THE LARGEST ETHNIC CELEBRATIONS IN THE BIG APPLE, BR DAY IS A UNIQUE OPPORTUNITY TO EMBRACE THE BRAZILIAN CULTURE. This year the 32nd annual Brazilian Day in NY will take place September 4th, Labor Day weekend. This sensational celebration is one of the largest public events in New York City’s official summer calendar. 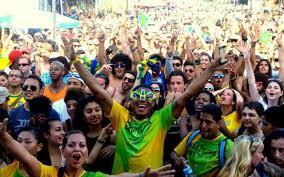 The event has a multi-cultural audience of Brazilians who live in different regions of the United States. Along with Brazilians there are many admirers of the Brazilian culture who gather together to celebrate the Independence of Brazil with music, dance, food and the warmth of the Brazilian people. 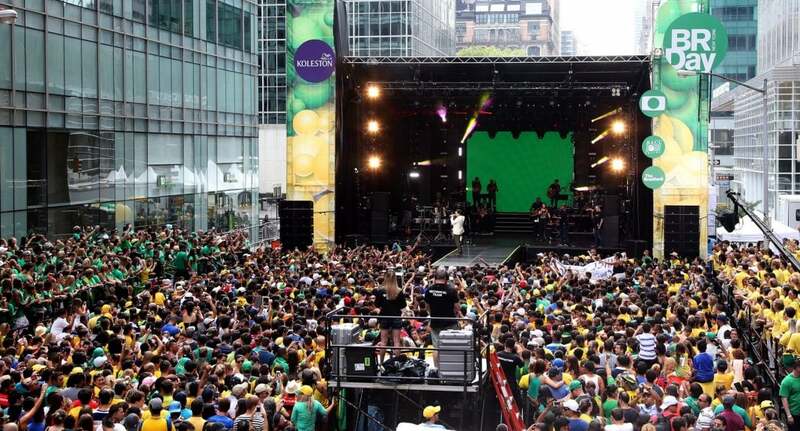 The event was created in 1984 at 46th Street, also officially known as Little Brazil Street (46st Street), by João de Matos and a group of Brazilians who wanted to celebrate Brazil’s Independence Day and feel closer to their homeland. As the years went by the amount of people who attended became so large that they had to move and expand to its current location on 6th Avenue. Today, BR Day New York is a complex event that takes place every Sunday before Labor Day, gathering annually more than 1.5 million people who come together along 6th Avenue, from 43rd Street to Central Park, and Little Brazil. Many of those who attend the festivities come from neighboring states in hundreds by bus caravans. International bands have also made their presence in the event. Last year, for example, the show had the special participation of the American R&B group Tavares. 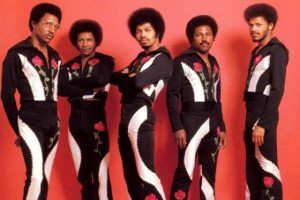 The five- brother band – best known for such up-tempo hits “Heaven Must Be Missing an Angel” and “More Than a Woman” – thrilled the BR Day audience remembering both songs with great excitement. In the previous year, the festival brought the Village People. The American disco group well known for their on-stage costumes depicting American masculine cultural stereotypes sang their greatest hits such as “Macho Man” and “Y.M.C.A.”. Billy Paul, Thelma Houston, The Emotions, Taste of Honey and Roberts Flack have also participated in the festival, completing the team of international stars. Besides the concerts, which have already brought to New York City many of Brazil’s top musicians, such as Ivete Sangalo, Zeca Pagodinho, Lulu Santos, just to mention a few, BR Day New York features an exciting celebration of the exuberant Brazilian culture through food booths from several regions of the country and displays of unique Brazilian products. live in Brazil. 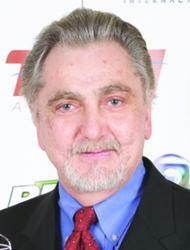 It will also be exclusively televised in the US. 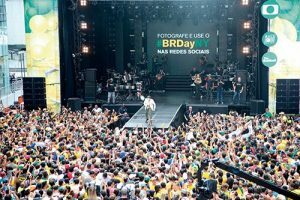 BR Day New York is co-produced by the Brazilian American Cultural Center (BACC) and The Brasilians Newspaper with support from TV Globo International. This year, the concert lineup includes the pop-rock band Jota Quest, the country duo César Menotti & Fabiano and the singer Preta Gil.